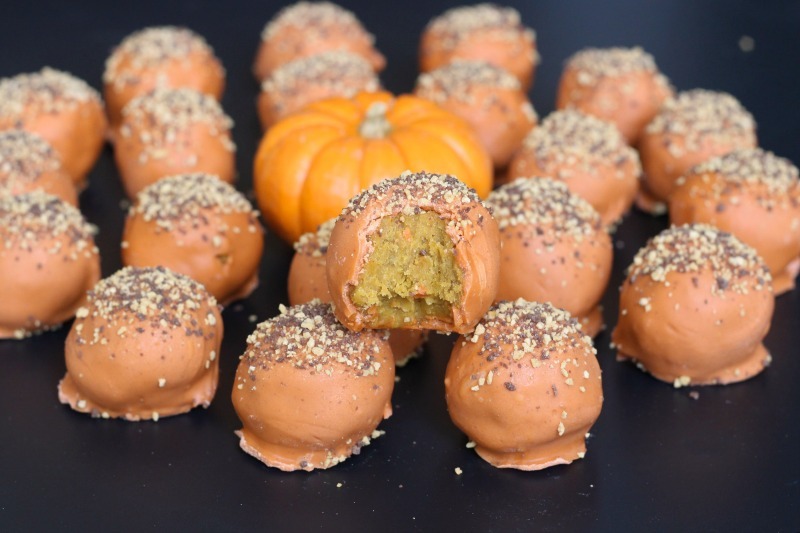 Jerome Farmers Market: A few Pumpkin Spice recipes...Yum! Homemade pumpkin pie pudding topped off with sweetened whipped cream and a layer of caramel sauce. In a medium saucepan combine sugar, cornstarch and salt. Whisk in milk and vanilla, followed by egg. Whisk until fully combined. Cook over medium heat, stirring constantly, until large bubbles form in the center of the pan. Reduce heat to low, cook 1 minute more. Remove from heat. Pour through a mesh strainer into a medium bowl. Use a spoon or rubber spatula to press mixture through strainer. 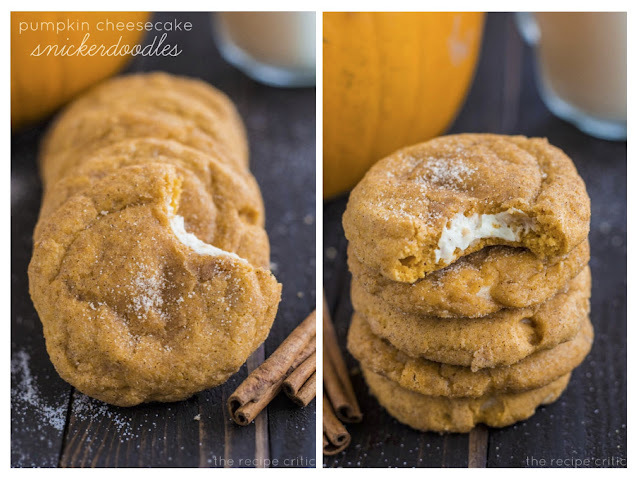 Whisk together with pumpkin puree and pumpkin pie spice. Divide among serving dishes and enjoy immediately. Alternately press plastic wrap into the surface of the pudding, chill for several hours before serving. To make whipped cream, combine heavy cream, powdered sugar and vanilla in a medium bowl. Beating until stiff peaks form. Use immediately or chill. Can be made up to a day in advance. 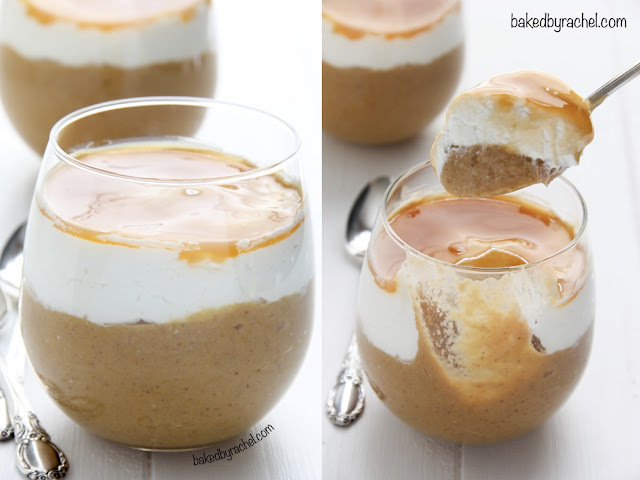 If serving chilled, top off with homemade whipped cream, using a spoon to level off before adding a layer of caramel sauce.